How to come from the city centre? The hotel’s location is an effective hub between the closest major cities and is therefore easily accessible for visitors arriving by car, offering free-of-charge parking facilities for all visitors. Parking spaces are located near the main entrance and hotel reception on the side of the Riga Highway. How to come by train? Tartu is easy to access by train! The train station is located 2.3 km from the hotel. 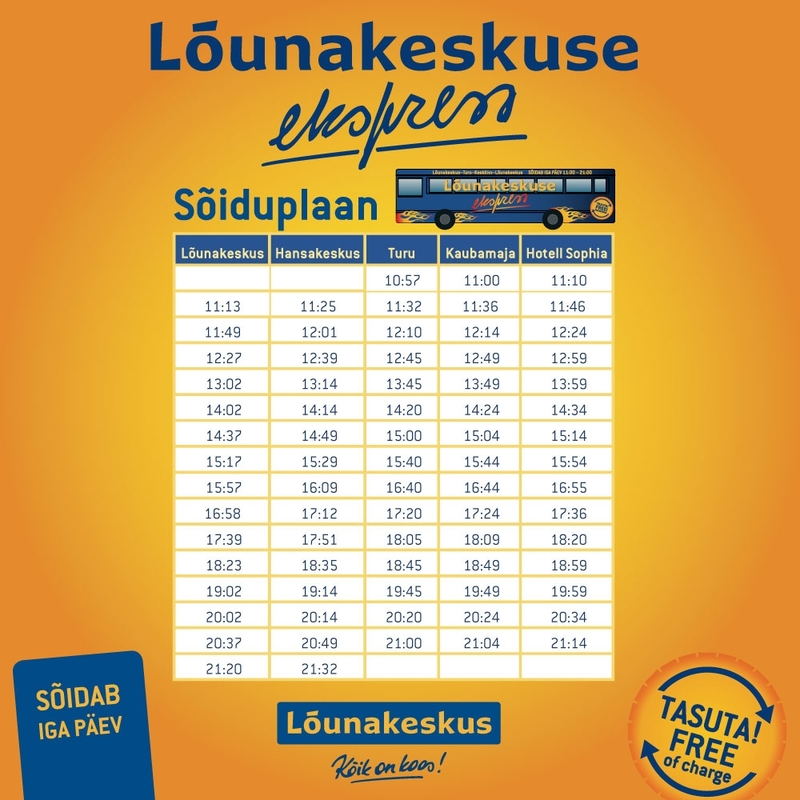 After arrival in Tartu, jump on bus (No 7) or grab a taxi from the train station. How to come by plane? Step on a direct flight to Tartu! 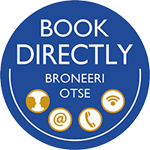 If you need airport transfer, ask us! We are happy to help!